Our aim is to provide the highest quality service possible, at the most reasonable price – with no surprises! It is our duty of care to contact you for approval if any additional repairs are required – and we’ll help prioritise the work to fit within your budget. It’s this up-front, first-class service that keeps our customers coming back, and why we have been trusted for over 30 years. Excellent and trustworthy service. We moved to the opposite side of Brisbane and still bring the car here for servicing. Can’t thank or recommend these guys enough exceptional service above and beyond anyone I’ve ever dealt with. They say first impressions are everything. Well I am a first time user and long term customer. Couldn’t of been more helpful managed to do in one day what other mechanics couldn’t do in a week! And at a tenth of the price of my last 2 quotes. There’s no doubt about it, automatic transmission repairs can be expensive. But it’s not so much money when you consider what’s involved. Today’s automatic transmissions consist of thousands of individual components. During a major repair, each one is removed, cleaned, and inspected to exaction tolerances. Any worn or damaged parts are repaired or replaced. Then each part is put together into one of many sub-assemblies. Each subassembly must be adjusted, and tested for proper operation. Then the sub-assemblies must be assembled into the transmission case, where the adjustment and testing procedure begins all over again. Finally, once the transmission is completely assembled, it has to be reinstalled. If that’s not enough to justify the cost, there is something else to consider: Virtually all of today’s automatic transmissions are computer controlled. This means that the transmission’s ability to operate depends on much more than the condition of the transmission itself. Engine problems now can have a dramatic effect on how the transmission operates. All of which boils down to one, inescapable conclusion: Sure, transmission work can be expensive…. But, dollar for dollar, it’s one of the best values around. Why can't I get a price over the phone? 20-or-so years ago, there were only maybe a dozen different transmissions on the road. Every transmission repair shop had a good stock of rebuilt units on hand. There were almost no updates necessary, and even if something unusual failed, most shops had a good supply of used parts on hand to replace it. Today there are more than ten times that many transmissions in use, with new ones showing up all the time. Many of those transmissions have several different variations or calibration, with as many as many as a dozen modifications necessary. What’s more, today’s transmissions are computer controlled, which means even though your transmission may not be working properly, there’s a good chance the root cause of the problem doesn’t have anything to do with the transmission itself. 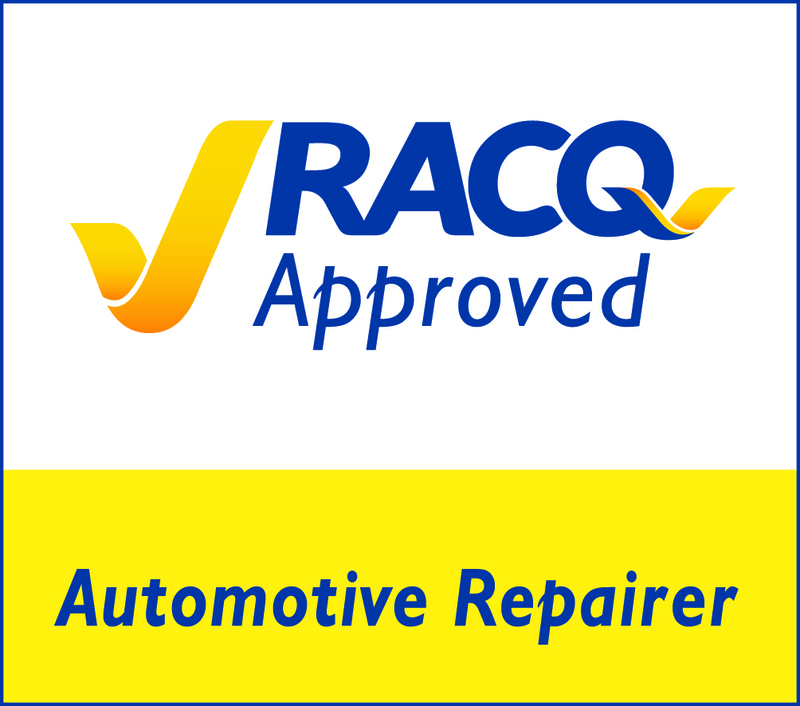 We will always ring you for approval of any additional repairs required and advise you as to the priority of work based on your budget. Are you cheaper than dealership servicing? Yes! We use OEM parts – the same as the dealership, but we offer very reasonable prices for labour and parts. Will my manufacturer's warranty become void? No. Dealerships cannot enforce a monopoly on servicing and this has been legislated. We service your car using OEM parts and ensure that your manufacturer’s warranty remains in place.